The central branch for First Caribbean Bank in the Turks and Caicos. The main branch in the Turks and Caicos for First Caribbean Bank is located on Leeward Highway near Downtown. ATM machines are located inside the branch. 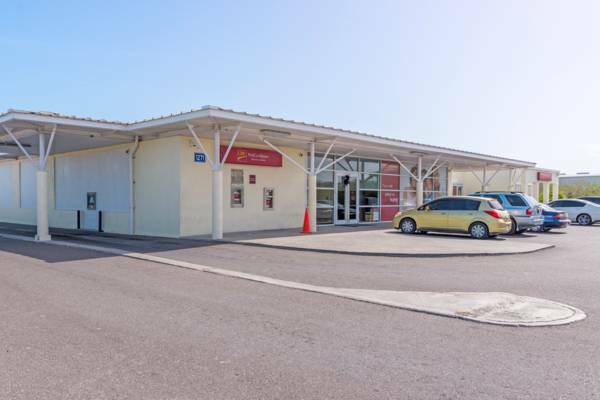 First Caribbean Bank on Leeward Highway has ATMs and drive-through banking.